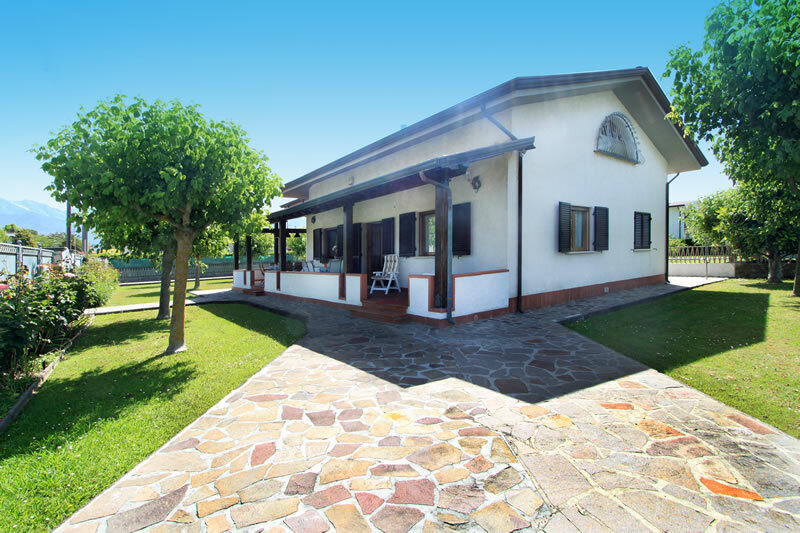 Villa Simonetta is a beautiful recently renovated single villa, completely surrounded by a well kept partially shaded and partially sun-filled garden, (which also has a fish-pond) situated in a quiet position at just a quick walk from the shops and from a Trattoria/Take away, and to complete the outside villa Simonetta also has a covered patio equipped with all you need to dine in the open. 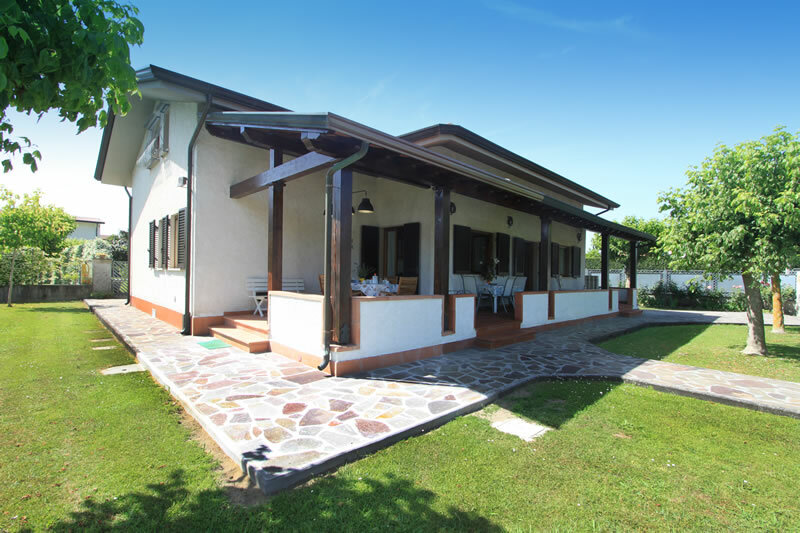 Villa Simonetta has been built and furnished with a good standard, it has wonderful Carrara marble floors making it cool and bright, it has spacious rooms, 2 nice full bathrooms and its fully equipped kitchen has nice chestnut cabinets and is surfaced with the local marble, for taste and refinement this villa certainly stands out from the others. 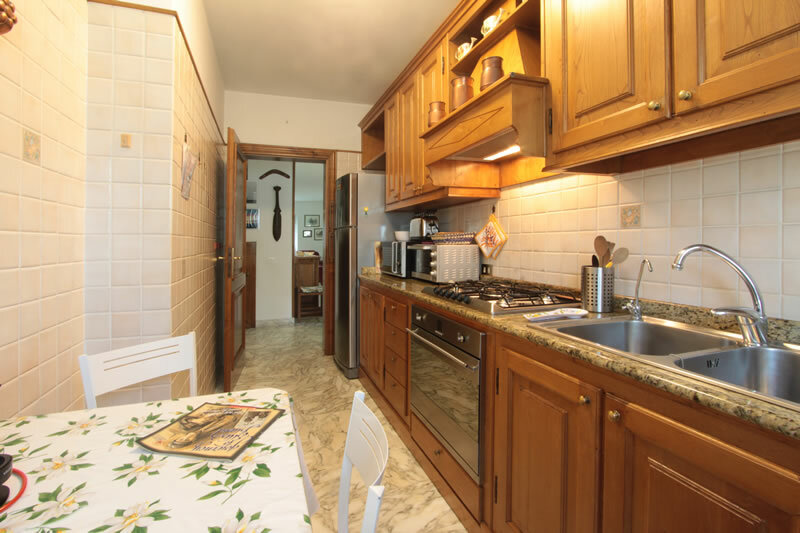 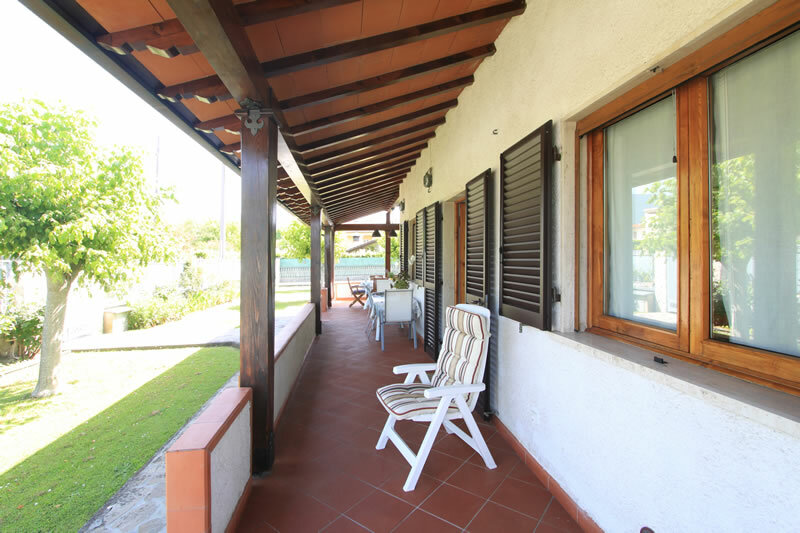 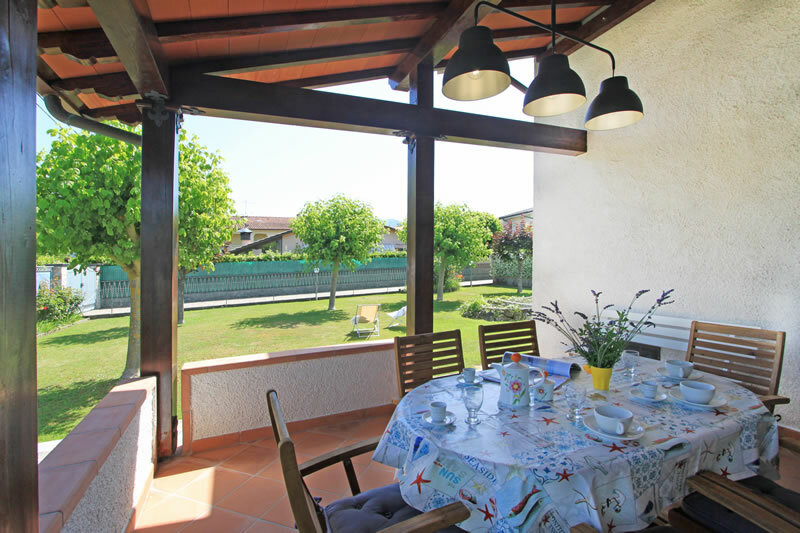 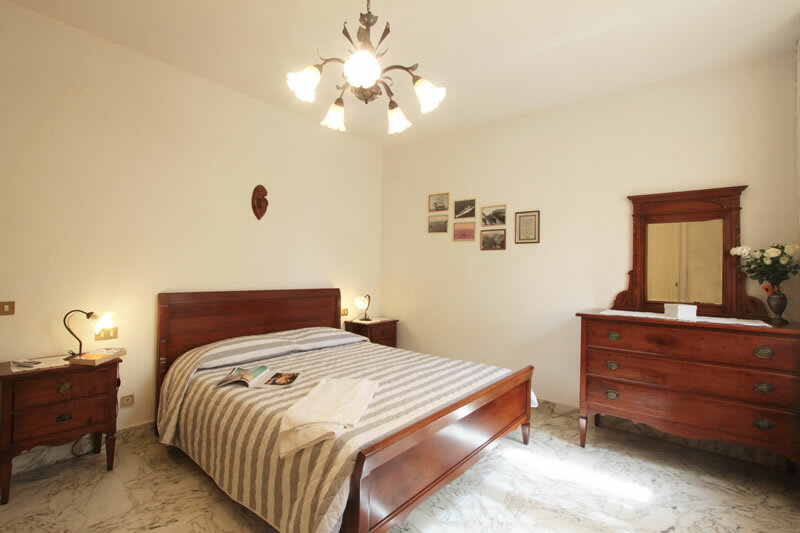 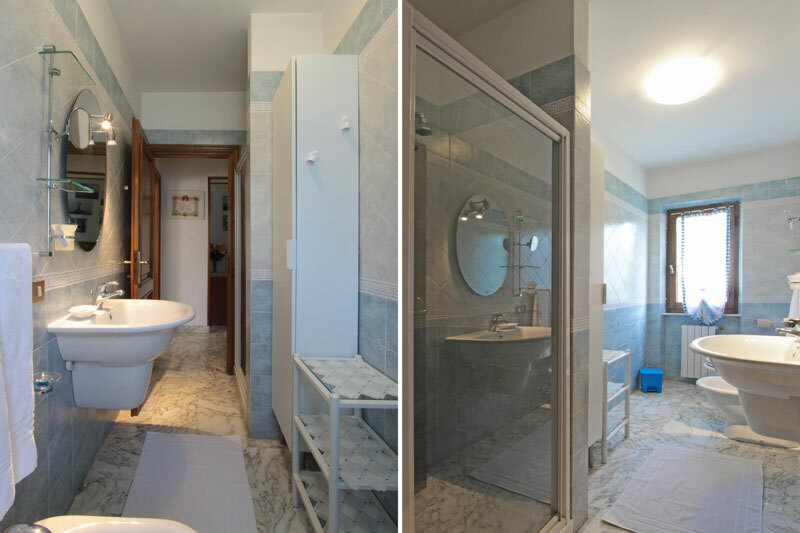 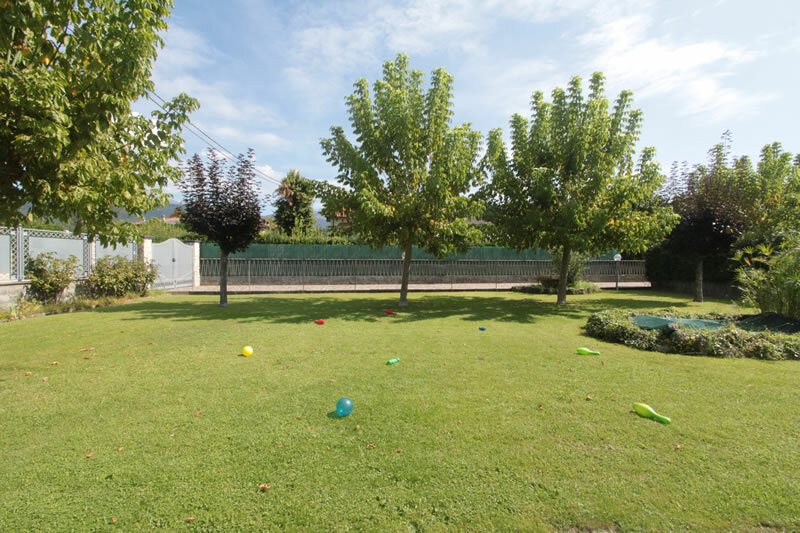 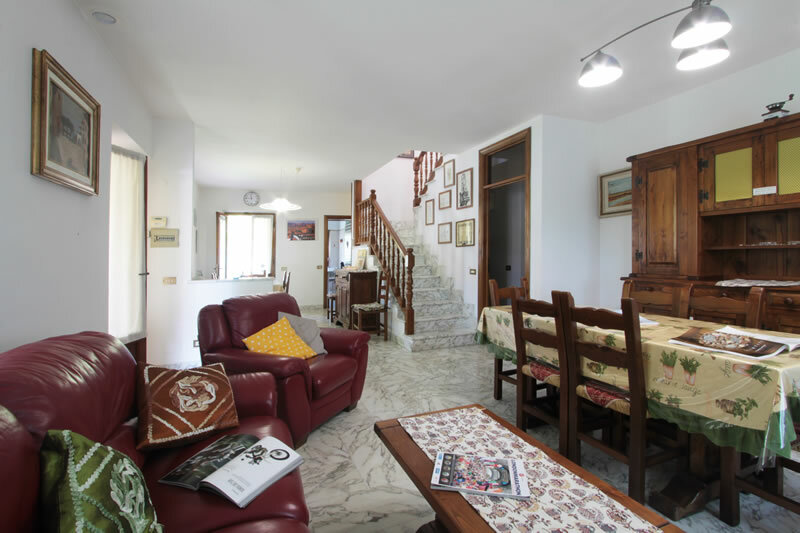 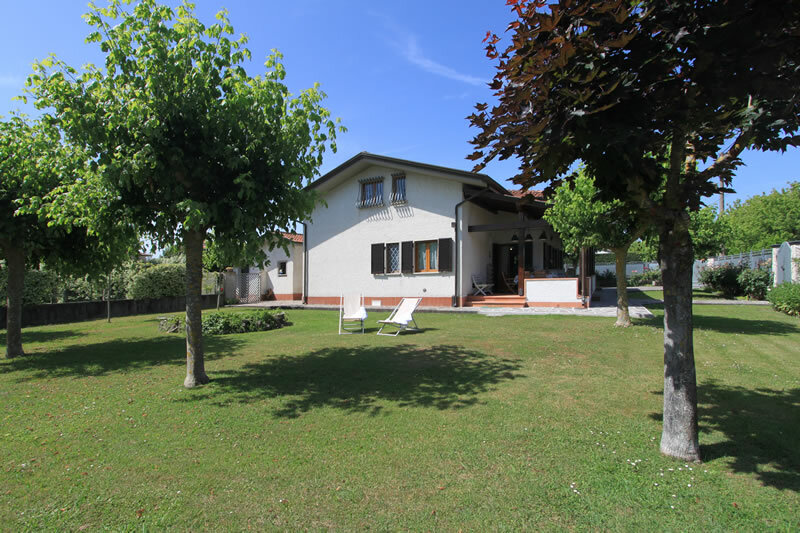 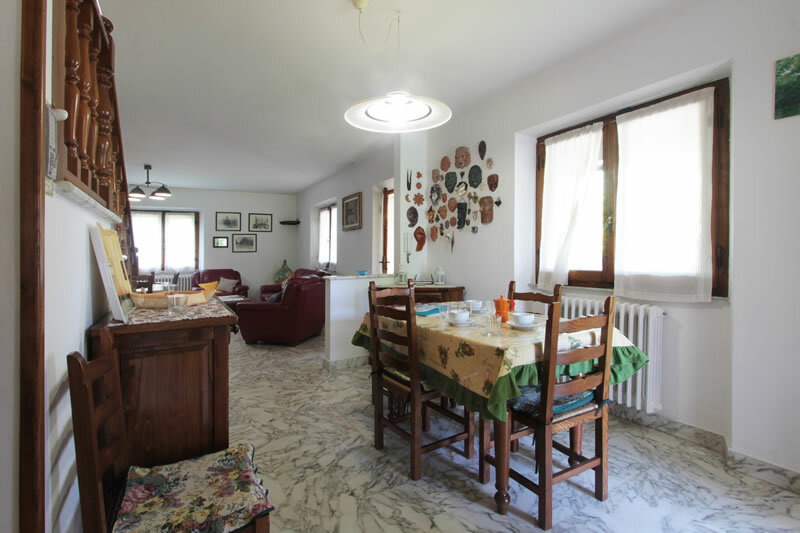 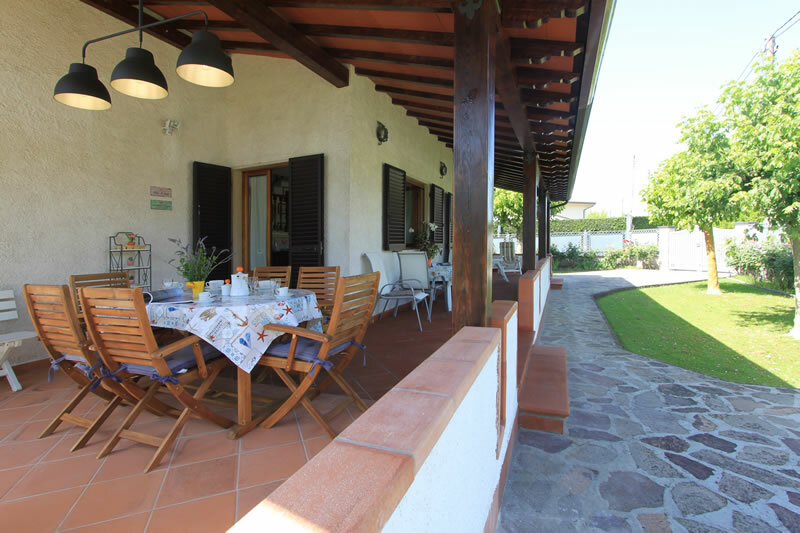 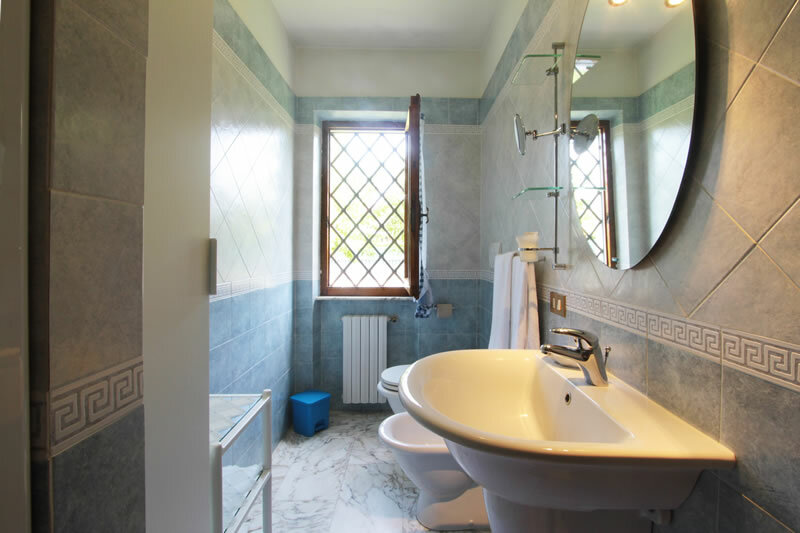 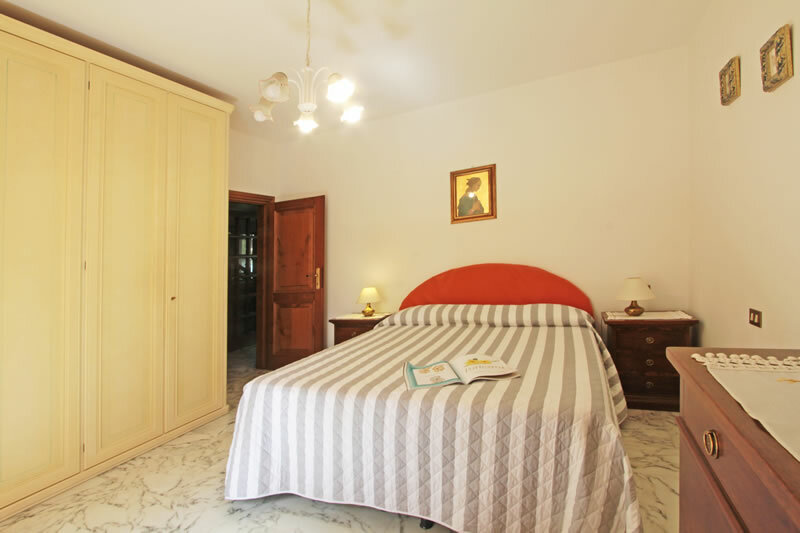 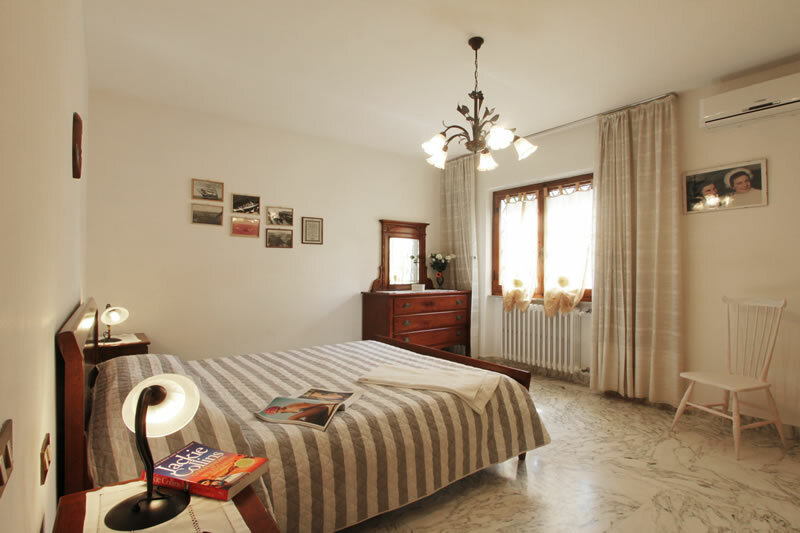 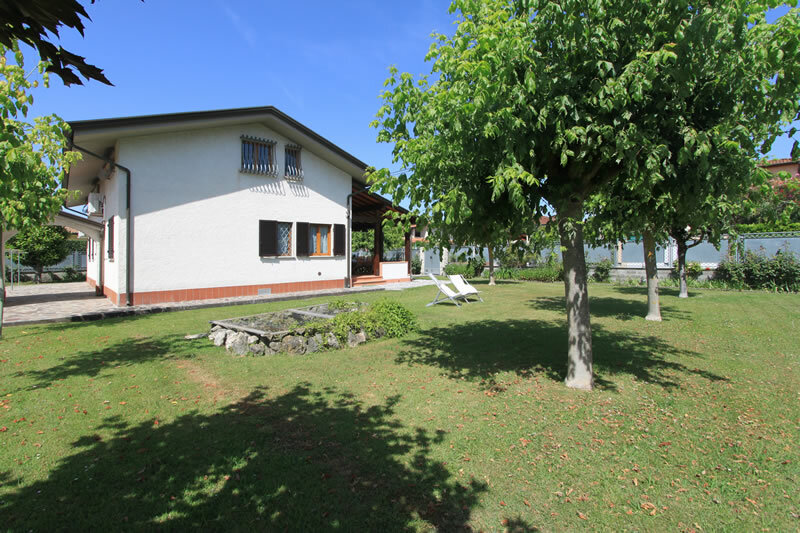 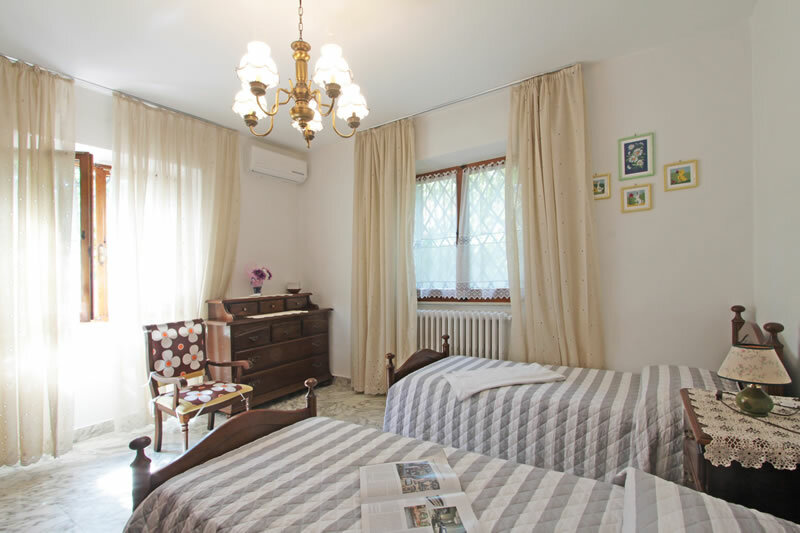 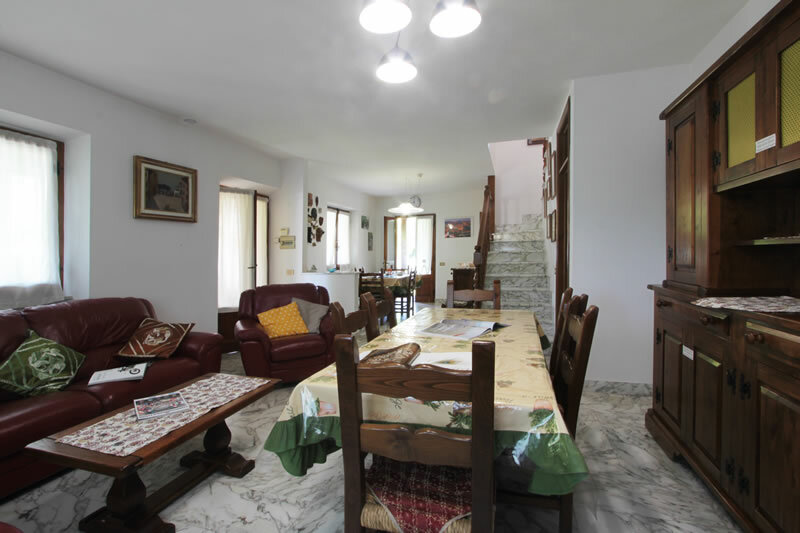 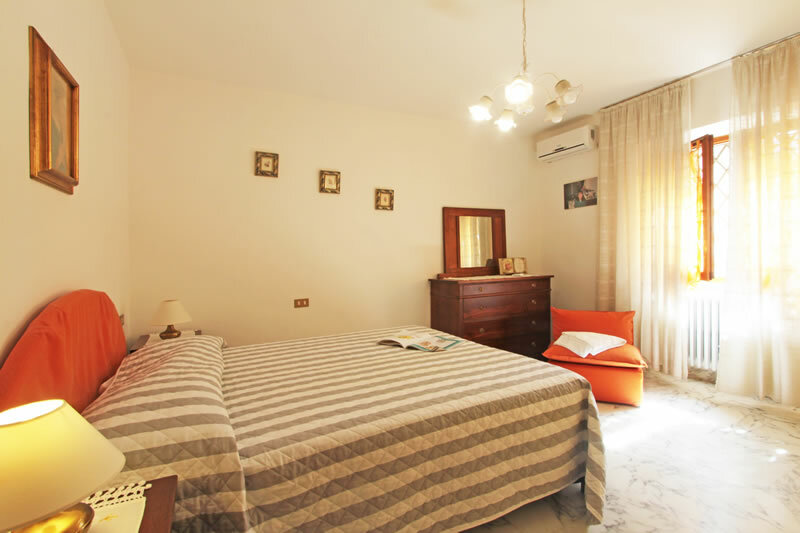 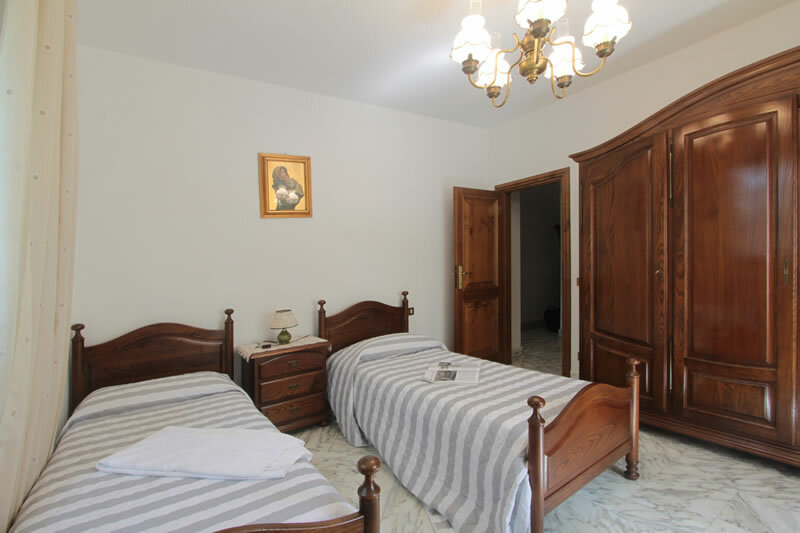 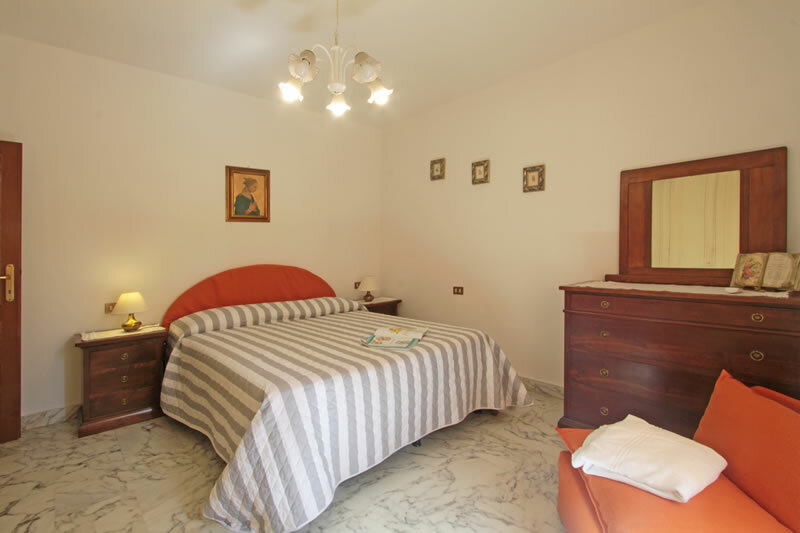 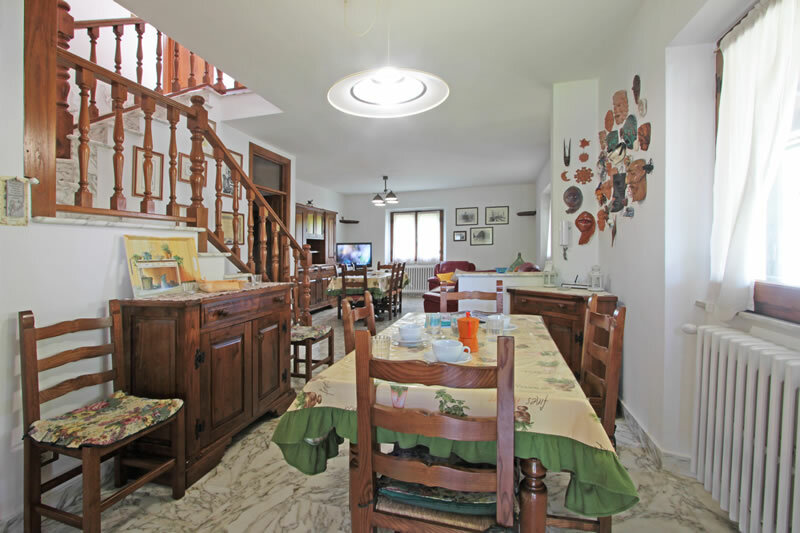 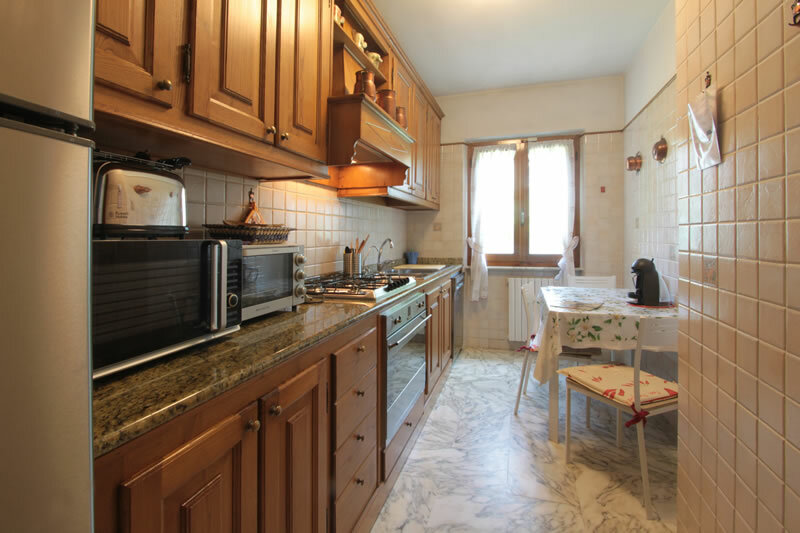 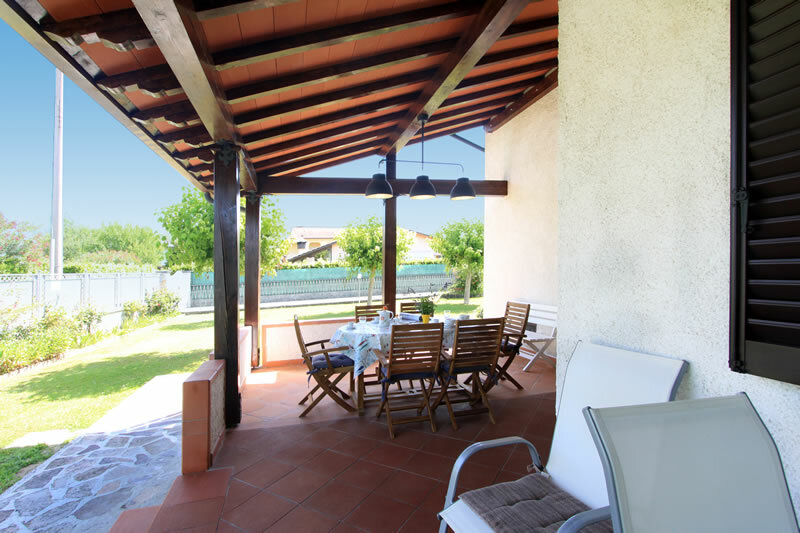 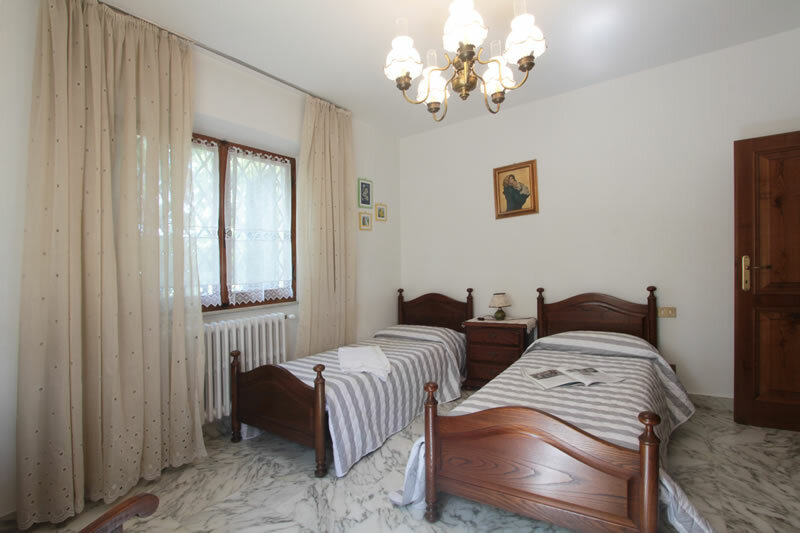 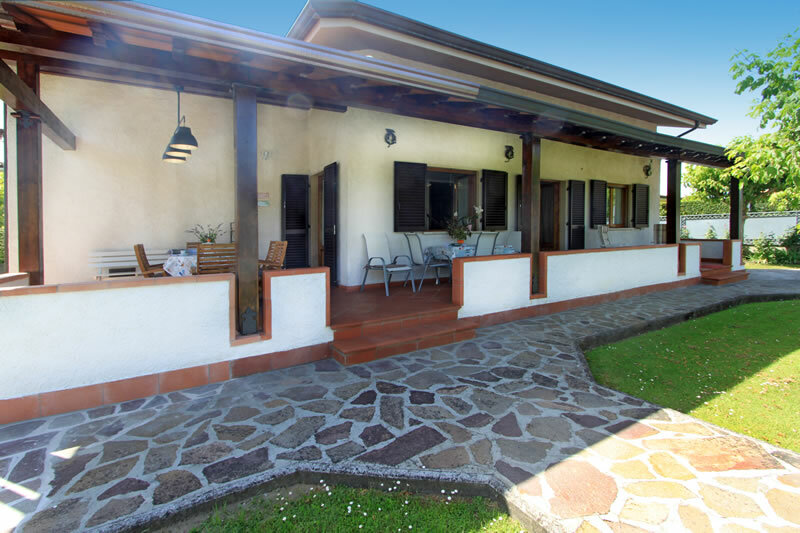 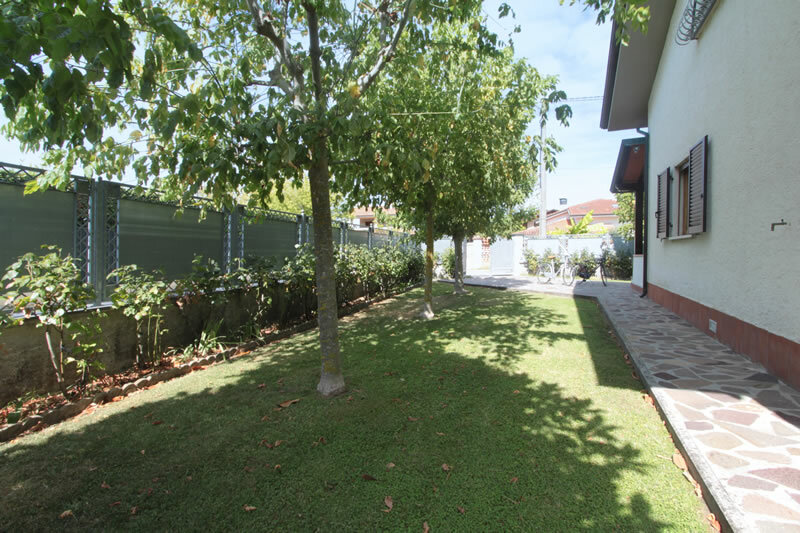 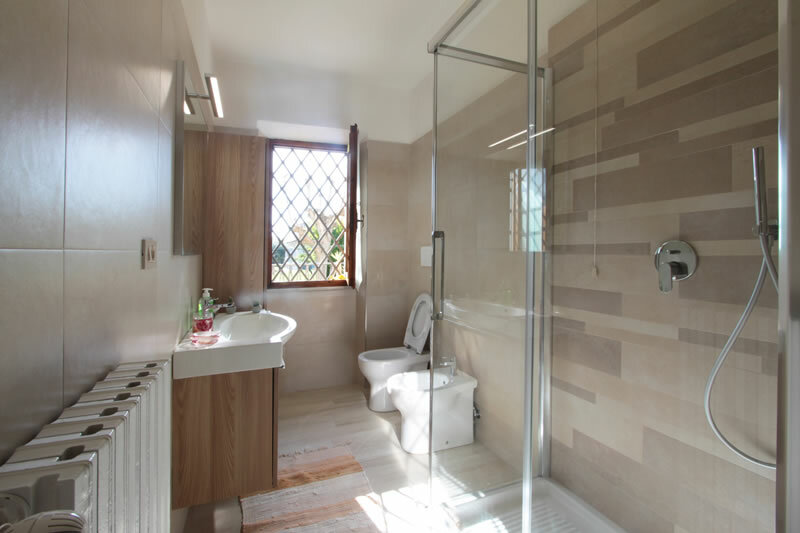 Villa Simonetta has: living-dining room, kitchenette, 2 double bedrooms with air conditioning, twin bedroom with air conditioning, 1 bathroom, 1 bathroom with a shower, fridge-freezer, washing machine, dishwasher, Colour TV, Dvd player, wifi internet, covered patio, garden and private parking.